Sport fishing for Dungeness crab started last Saturday. Reports are filtering in as crabbers pull pots and search for the most productive areas. The Dungies are out there. They are big and firm. Most pots are yielding six to ten legal crab each. The usual 180-220 depths are prime hunting grounds for the Dungeness crabs. Charter boats took advantage of good weather conditions this week. Ken Stagnaro from Stagnaro’s Sportfishing posted limits or near-limits of rockfish for all their half-day trips this week. Stagnaro added, “Nice conditions this weekend, with a side-show of humpback whales near Santa Cruz. We'll be running half-days this Saturday and Sunday mornings Nov 10th and 11th. Next weekend will be a half-day on Saturday the 17th and full-day (7-hour) trip up the coast for Sunday Nov 18th. 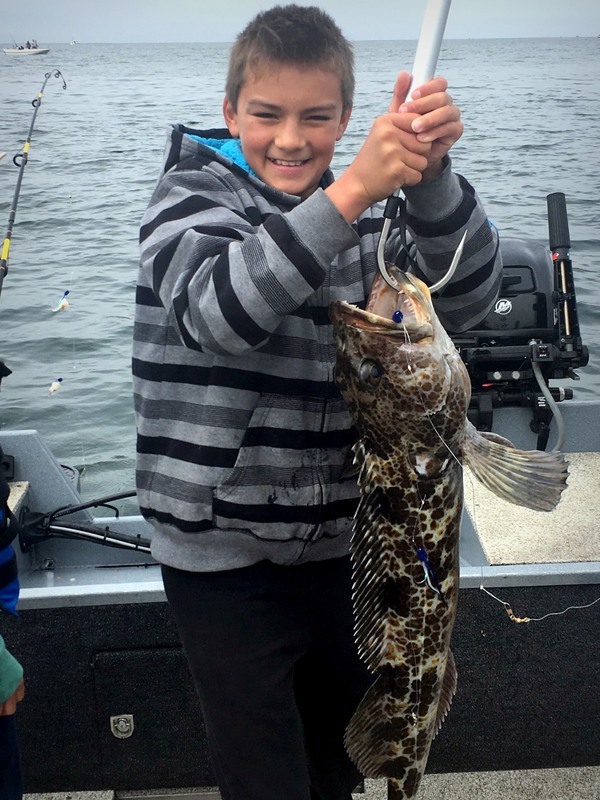 Kahuna Sportfishing from Moss Landing reports the usual: Full limits of rockfish for all anglers aboard the Kahuna this week, with nine or ten lingcod caught on each trip. 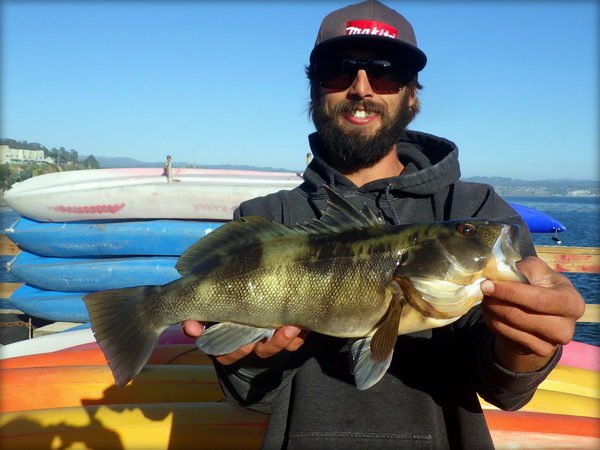 Chris’ Fishing Trips out of Monterey posted cookie-cutter reports also, with the addition of tasty Dungeness on their crab combo trips. They caught limits up to 250 rockfish and up to 90 crab for their clients. Don’t forget, a few hours drive away, they’re catching king salmon on the Sacramento River. JD Richey Guide Service reports, “After the ugly winds earlier in the week, the salmon fishing on the Sacramento River started producing again, starting on Halloween when the weather was calm.